Delight yourself with the harmonious balance between conventional cruising and private yachting, along with an exciting voyage of discovery, unraveling the wonders of the Ionian and of the Adriatic Sea on this 8-day voyage on the M/Y Callisto. Discover the natural and historical treasures of this exceptional region while you explore the Ionian, Croatia, Albania, and Montenegro. Arrive in Dubrovnik in the afternoon between 3 pm and 4 pm. Settle into your cabin and attend a welcome dinner. Depart towards Korcula, Croatia. Overnight at sea. 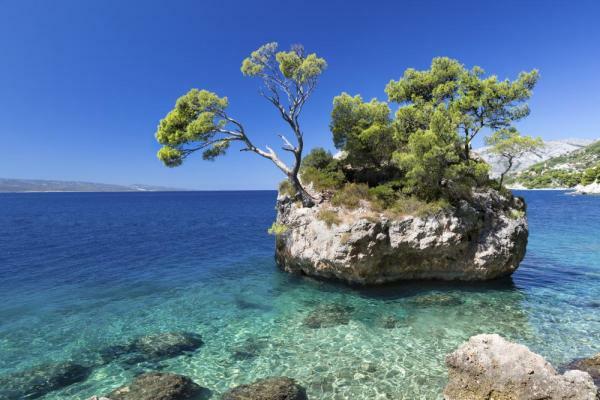 Enjoy a refreshing morning swim stop near Korcula* before arriving at Korcula port. In the afternoon, enjoy an optional excursion in Korcula and Lumbarda Village for a wine tasting. Overnight at sea to Budva, Montenegro. Arrive this morning at the well-preserved medieval town of Budva. After breakfast, enjoy an optional sightseeing excursion to Old Budva and to Cetinje, a museum town. 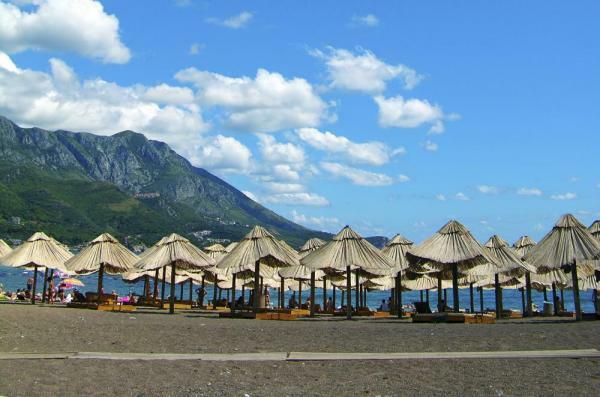 Explore Budva’s vast cultural heritage and Venetian architecture. Overnight at sea to Saranda, Albania. Early this morning arrive at the charming town of Saranda, boasting the most attractive waterfront on the Albanian Riviera. Join the optional excursion to the nearby archaeological site of Butrint or enjoy a relaxing swim. After midday, sail to Corfu, Greece. 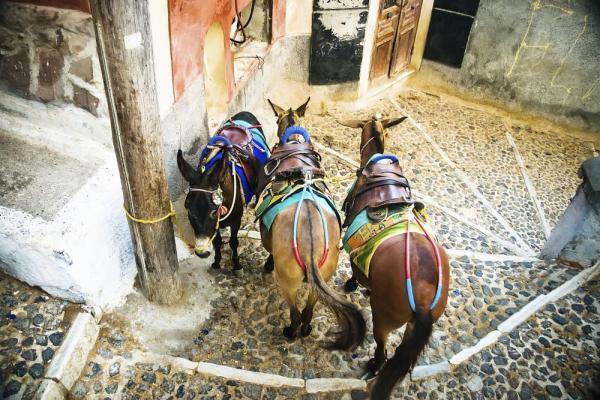 Arrive in the afternoon at Corfu, after clearance, enjoy an optional afternoon excursion at Corfu island. Early this morning sail to Corfu, the Grand Lady of the Ionian Islands and the greenest island in Greece. Morning optional excursion to explore Corfu’s imperial past, the impressive historic center declared UNESCO World Heritage site and the Byzantine churches, or to take a scenic tour through the lush Corfiot countryside and old high hill villages. Early afternoon sailing to Kotor, Montenegro. Overnight at sea. Arrive in Dubrovnik early in the morning and disembark after breakfast. Transfer to the airport for your continued independent journeys. * Swim stops in Croatia & Montenegro are subject to permission by local authorities. Early Booking Discount - Book before September 30, 2019 and save 20% per person! Select departures only. Contact us for details. Located on the lower deck featuring port holes. Located on the Main deck featuring large windows. Category A cabins at the bow section of the Main deck have Double beds, while all other Category A cabins have Twin beds. Located on the Main deck featuring large windows. Category P cabins located at the bow section of the Main deck are equipped with Double beds, while all other Category P cabins at the Main Deck are equipped with Twin beds. Children between the ages of 7-10 sharing a cabin with two paying adults receive a 50% discount on the cruise fare per person in twin cabin. Children between the ages of 10-16 sharing a cabin with two paying adults receive a 35% discount. Single supplement in Category A and Category P cabins is 75% on this journey. Single supplement in Category B and Category C cabins is 50% on this journey. Third person reduction in Category C & Category B cabins is 30%.